Is a picture worth a thousand words? Fuego echoes a few favorite contemporary artists with abstractionism, splatters and the like. Indulge in these unique artworks, that, unlike the real thing, are distinctly impermeable to the elements. 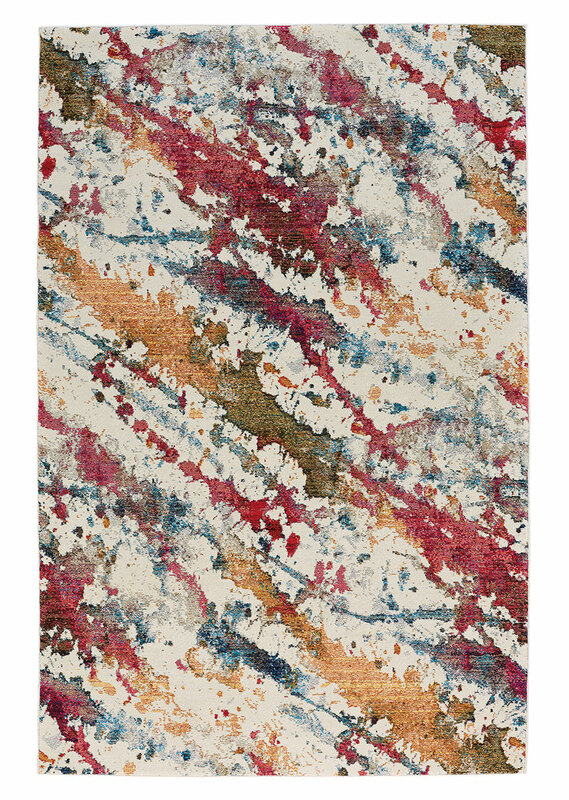 The Splatter style, a member of the Fuego Collection, is a olefin, contemporary rug design from Capel Rugs. Fuego-Splatter rugs have a machine woven construction.